Copart is celebrating 30 years in business! In just 30 years, Copart has grown from a family owned, single-yard business to a publicly traded corporation with an international presence. Let’s take a look back to see how Copart has advanced over the years to become a leader in the online auto auction industry! 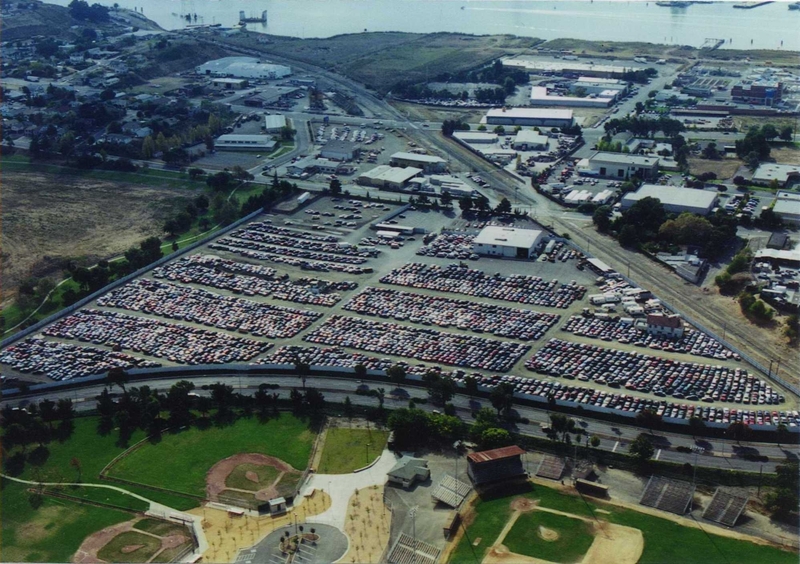 1982: Copart opened its first yard in Vallejo, California. 1982-1993: Copart opened 11 locations in Northern California, Texas and the Pacific Northwest. 1998: Copart became the first company of its kind to take proxy bids for online bidding. 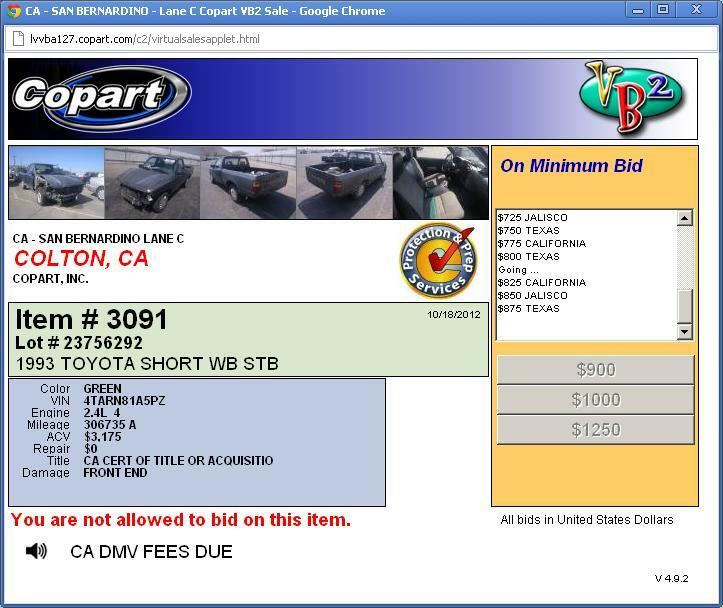 1999: Copart was the first to put images of auction vehicles online. 2001: Copart was the first to launch the hybrid auction model. 2003: Copart expanded into Canada and was the first to launch a completely online auction model through VB2, revolutionizing the online auto auction industry. 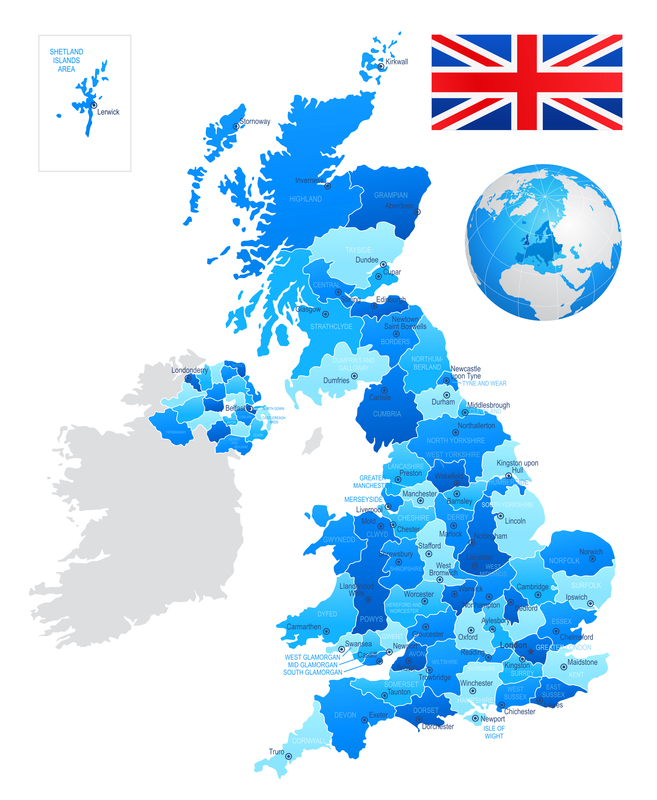 2006: Copart expanded into the United Kingdom. 2008: Copart opened its website to the public. 2012: Copart expanded in the United Arab Emirates, Brazil and Germany. After 30 years, Copart has 750,000 members in 140 countries and is continuing to look for opportunities to expand! Let’s see where the next 30 years of innovation take Copart. If you are not already a Copart Member, register to become a Copart Member for FREE! A Copart Membership lets you stay up to date on upcoming auctions, gives you access to more than 100,000 vehicles through Copart’s many daily online auto auctions, and many other exclusive features.